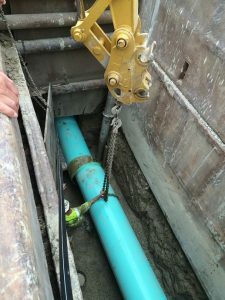 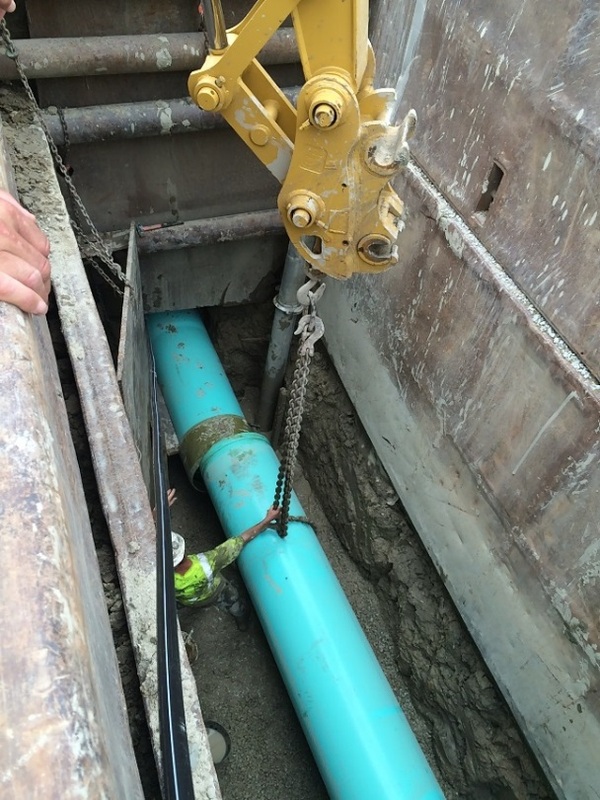 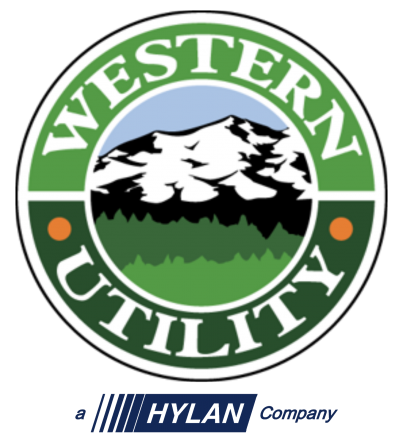 Western Utility recently completed the installation of a 1,200 LF 24” Force Main via horizontal directional drilling method in University Park, IL. 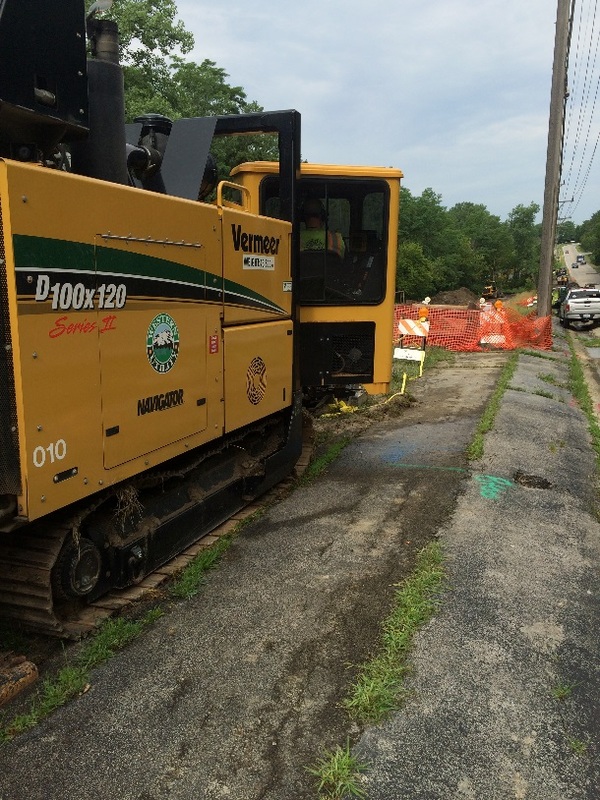 The bore involved a multi reaming process using a Vermeer 100×120 drilling machine capable of 100,000-lbs of pull back force. 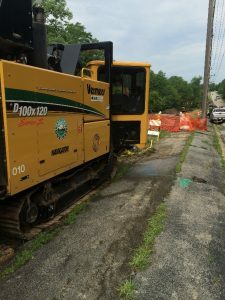 The project utilized the horizontal directional drilling method due to the right-of-way constraints and proximity to overhead utility lines.